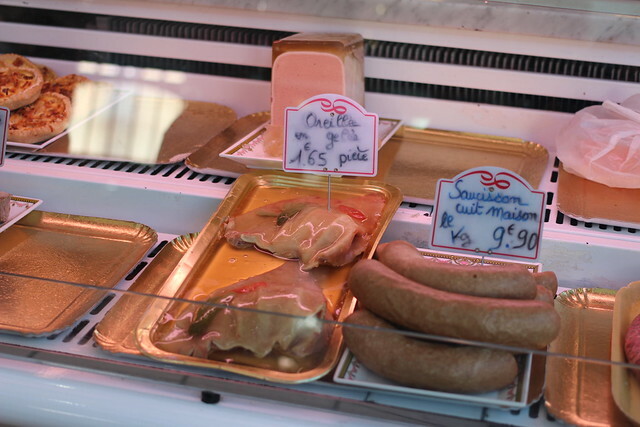 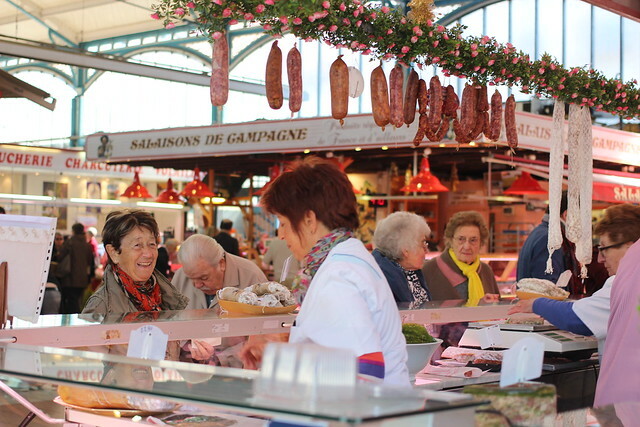 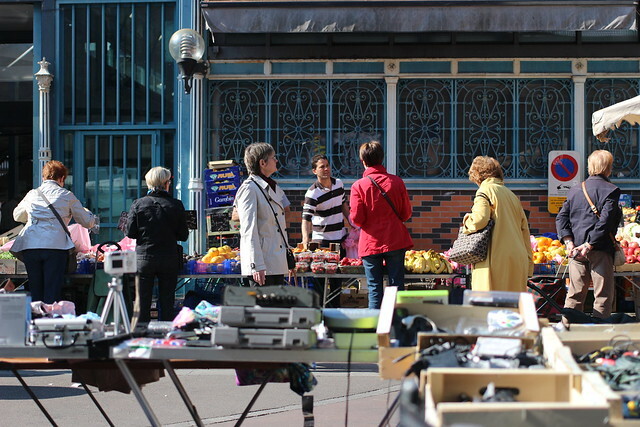 If you ever find yourself in Burgundy, definitely make sure you are in Dijon on a market day. 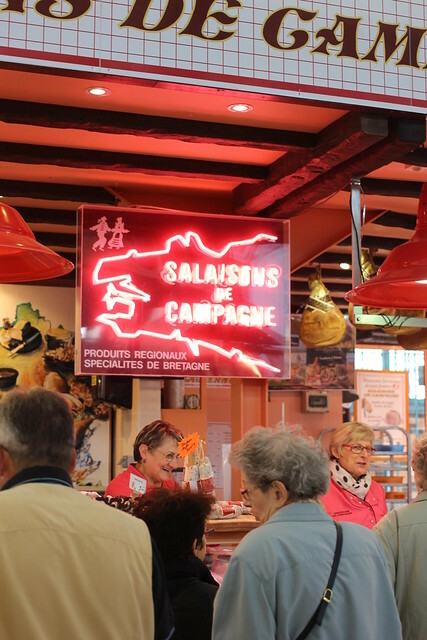 It felt like I had stepped back in time, in a good way. 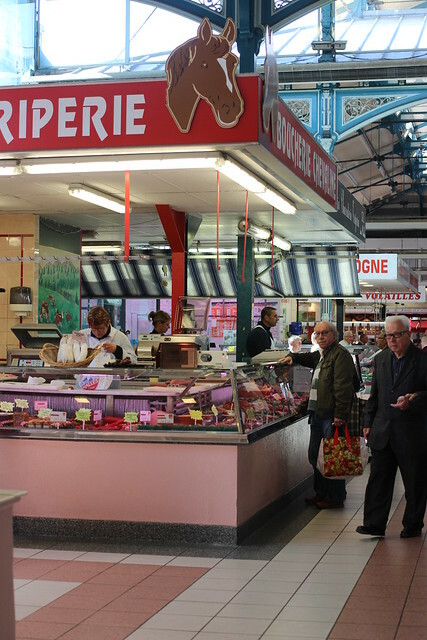 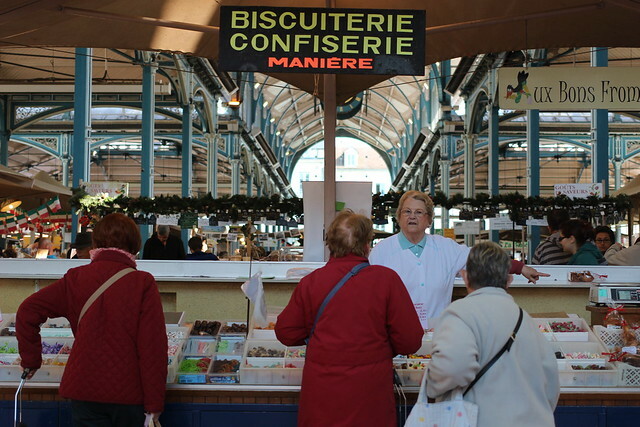 Designed by Dijon local Gustave Eiffel, the covered market was bright, airy, spacious and full of old people. 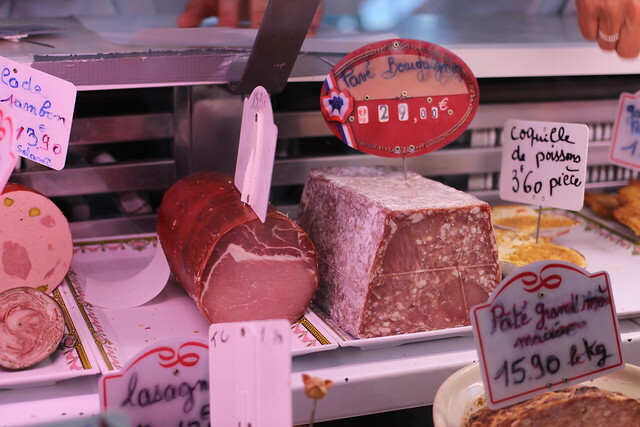 Resisting the temptation to buy everything (not easy), we eventually left with a little pot of rillettes de porc, bread, some cheese and pavé bourguignon for a picnic lunch nearby.